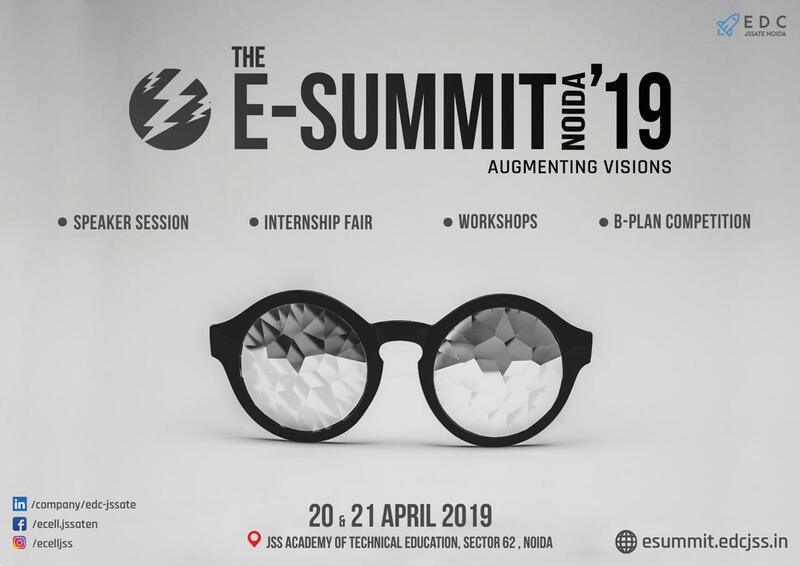 The E-summit 2019 is going to be a clap of thunder accompanied by a bolt of lightning that would strike your entrepreneurial dreams and help them sprout all anew, powered by our passion and vision. It is a two day long extravaganza with many events like : the speaker session, a training session, an internship fair, b-plan competition and much more. It would invoke innovation along with practicality in its audience.